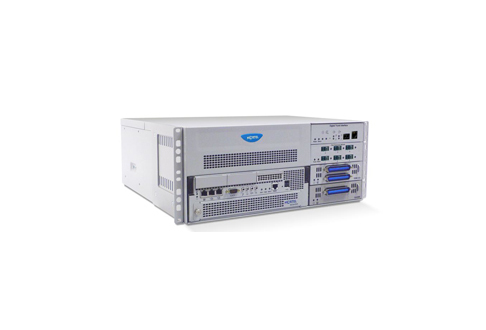 Nortel’s billing media converters allow you to gather and group telecommunication service and product usage information easily and efficiently, with checks and call processing support for a variety of clients and customers. Telecoms and carriers still rely on used Nortel BMC-II units to manage their data collection, records formatting, management and more as they grow their bill pool and bring new services and applications to core and edge customers. Give your network the understanding you need to properly assess and manage clients, prioritize relationships and configure databases as you create billing processes and an audit trail to ensure reliable, consistent controls to maximize revenues and efficiencies. Worldwide Supply is available to help you with all of the used and refurbished Nortel BMC-II SCSI equipment you need to properly manage and understand your operations, from EPROM cards and terminal cards to CPUs and much more. When you need a used Nortel BMC-II replacement part or maintenance support, your operations can’t wait. Don’t settle for downtime and decreased revenues. Choose Worldwide Supply for immediate, 24/7 response and some of the fastest parts delivery on the planet. We’ll help you build out a full supply of spare and replacement parts, perform the maintenance or emergency repairs you need and provide the expert support and guidance you require to expand your network safely and affordably. Reach out to us with any questions on the reliability of used Nortel BMC-II equipment as well as products from other leading OEMs and our expert, certified engineers and technicians can ensure you’ll have what you need at the best price in the business.